Obituary for Mary B. 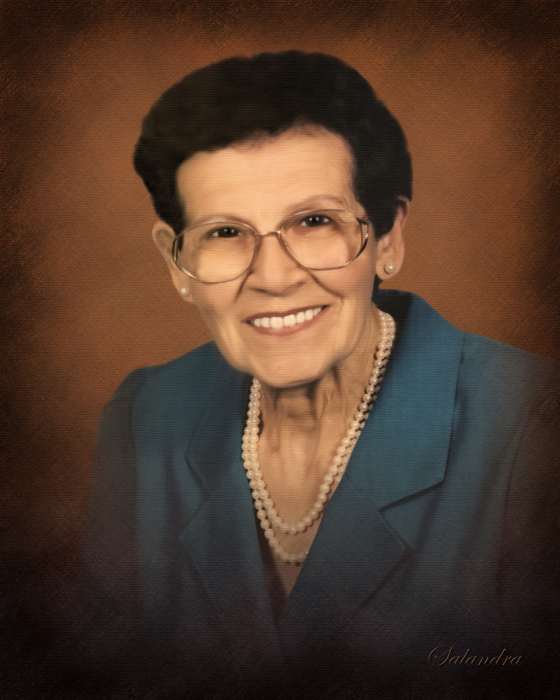 (DiBattista) Selva | Salandra Funeral and Cremation Services, Inc.
Mary B. Selva age 99 of Cecil passed away peacefully Thursday, January 24, 2019 in McMurray Hills Manor, with her family by her side. She was born December 23, 1919 in Rizzacorno Province of Chieti, in the Abruzzi region of Italy, a daughter of the late Antonio and Faustina DiBattista. Mary lived most of her life in the Cecil Twp. area and was a faithful member of Holy Rosary Roman Catholic Church in Muse, where she was a member of the Christian Mothers and Guild. Prior to her retirement she had been employed as a group leader at the former RCA and Tac-Tec plants in Meadowlands. Mrs. Selva enjoyed her card club, gardening, the Casino, travel and cooking Sundays for her entire family. She had been a volunteer at Canonsburg General Hospital for over twenty years. On May 18, 1940 she married Renato Selva who passed away October 9, 1966. Left behind to cherish her memory are her devoted children Sandra L. Belfiore and her husband Joseph of Cecil and Ronald J. Selva and his wife Marian of Venetia, five beloved grandchildren; Wendy Marnik (Tom), Deborah Patnesky (Todd), Jeffrey Belfiore (Michele), Anthony Belfiore (Christine) and Stephanie Jewart (Alexander), a brother; Carl DiBattista of Ft. Edward New York, three sisters; Rose Johnson of Liverpool, New York, Ann Pozonsky of Muse and Clara Korintus of Bridgeville, thirteen great-grandchildren and several nieces and nephews. Deceased in addition to her husband and parents is a brother Pasquale DiBattista and a sister Domenica Tredinnick. Friends and Family are welcome from 2-8pm Sunday January 27, 2019 in Salandra Funeral and Cremation Services, Inc. Joseph P. Salandra LFD owner/supervisor Darla Tripoli LFD 304 West Pike Street Canonsburg 724-745-8120 where departing prayers will be recited at 9:20am Monday January 28, 2019 followed at 10am by a Mass of Christian Burial in Holy Rosary Church, Muse with reverend George T. DeVille as celebrant. Interment will be in Queen of Heaven Cemetery, Peters Twp. 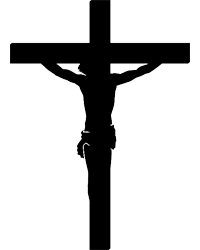 The Christian Mothers and Guild will recite the rosary at 2pm Sunday in the funeral home. Memorial in Mary's name are suggested to be made to the Frank Sarris Public Library 35 North Jefferson Avenue Canonsburg 15317. To view or extend condolences please visit www.salandrafunerals.com.